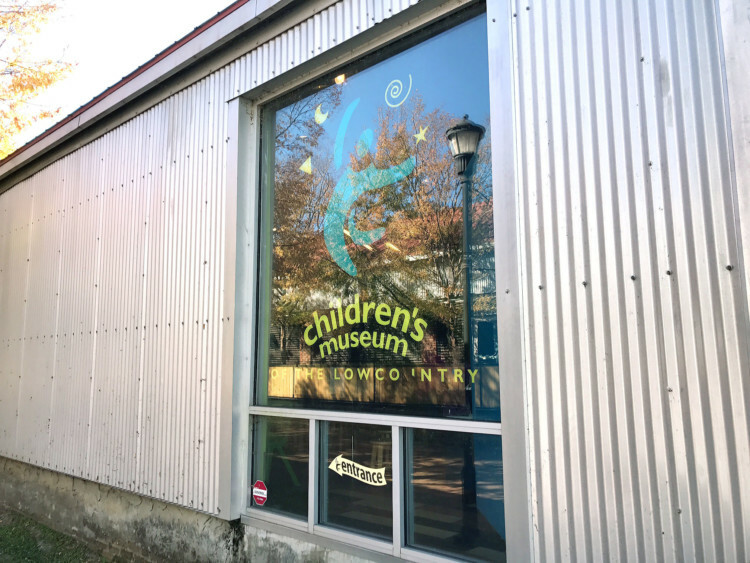 Unlike other areas of the US, the southeast isn’t “known” for its museums, especially not for children. However, Sarah, our Twins Traveling Mom, has discovered just how great these southeastern children’s museums can be. 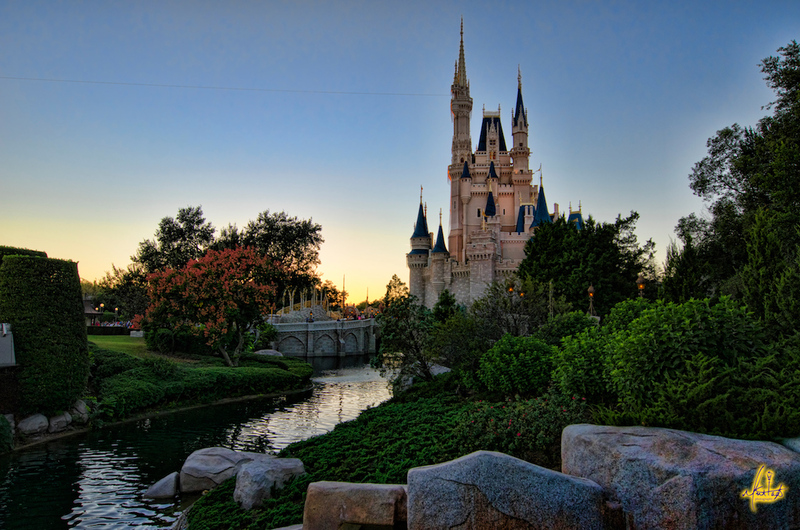 If you want to experience friendly, educational atmospheres for yourself and your children, then you need to make plans to head south this year. Although not as famous as their northern counterparts, the south boasts some excellent, educational museums. 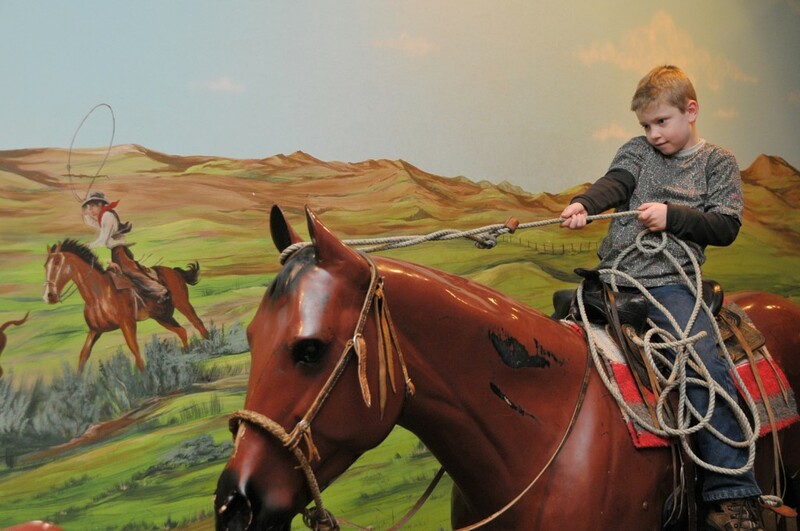 Sarah has got our roundup of some of the best children’s museums southeast. Most folks don’t travel to the southern US specifically for the museums. But they should! 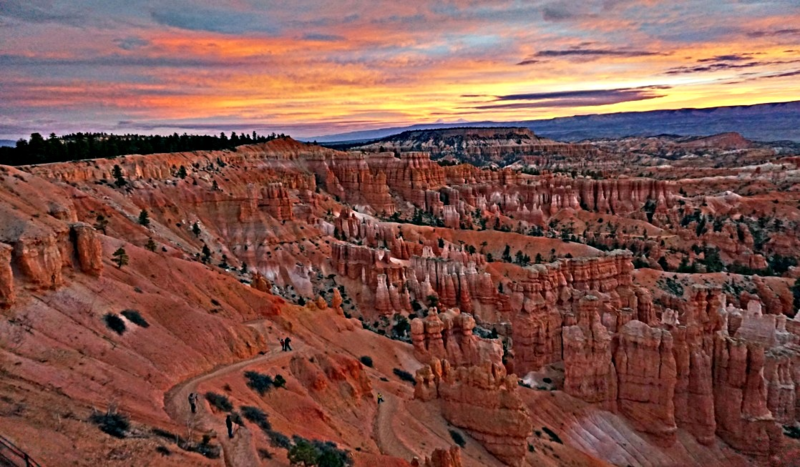 I caution you not to miss these unique experiences we have to offer just because you didn’t know about them. Hands-on learning opportunities abound in every state. You just have to know where to look. I asked a few of my fellow southern-based Traveling Moms to help me come up with some of the best children’s museums in southeast. Boy, did they deliver! These gems can be found from Arkansas to North Carolina to Florida and everywhere in between. 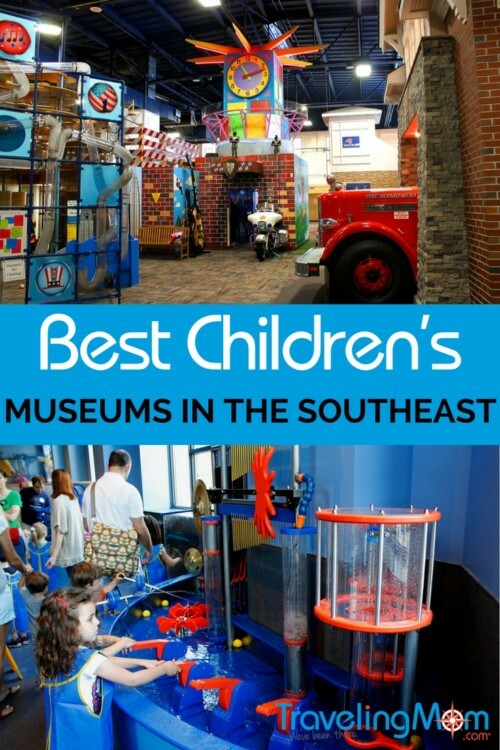 These are the best children’s museums in the southeast. First on our list is Arkansas. Heidi, Big Family Traveling Mom, says the Scott Family Amazeum in Bentonville is a great place for children of all ages to enjoy. 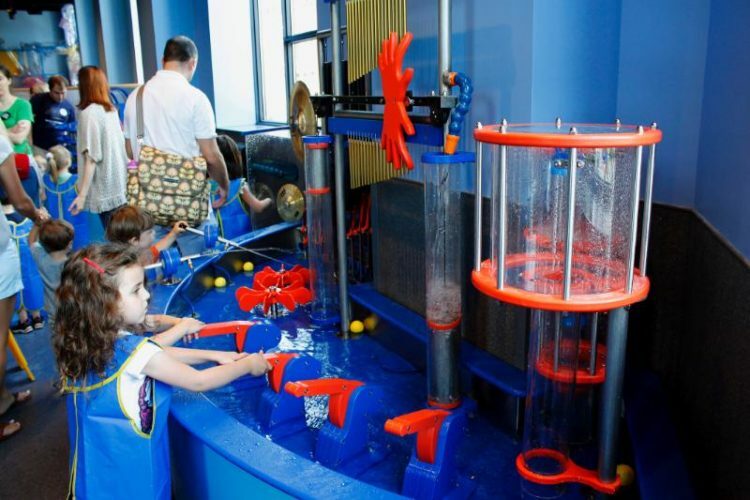 “Scott Family Amazeum offers endless opportunities for kids of all ages to learn through play, by tinkering, crafting, constructing, designing, climbing, and splashing,” she says. A museum I want to share just so happens to be from my home state. My fellow Alabamians would be aghast if I failed to mention the McWane Science Center in Birmingham. From Itty Bitty Magic City to the Dino Discovery dig to the traveling exhibits like “The Magic of Model Trains” and “Body Worlds RX,” there is something for every age group to engage with. In Florida, Taty, our Cross Cultural Mom, spends her time in the Miami Children’s Museum. “I love it because it is a great way to introduce the concept of museum to the kids, and they get a chance to explore an art gallery like exhibit as well as educational hands on activities,” she says. 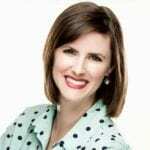 Fabulously Frugal Mom, Hannah, appreciates the Golisano Children’s Museum of Naples and the Imaginarium in Fort Myers. Additionally, it was difficult to get her toddler to leave the Children’s Museum without a tantrum, so you know it’s gotta be a good one! Lastly, Tampa is home to the Glazer Children’s Museum. Britini, Toddler Traveling Mom, has been with her family and says that it is big and fun! After Florida, we head to Georgia. Inquisitive Traveling Mom Amy says, “The Children’s Museum… utilizes every single nook and cranny, every perfect architectural touch, to carve out spots for the most low-tech childhood fun.” Amy’s other suggestions include the Georgia State Railroad Museum, Savannah History Museum, and the Ships of the Sea Maritime Museum. Hopping across state lines, we come to North Carolina. 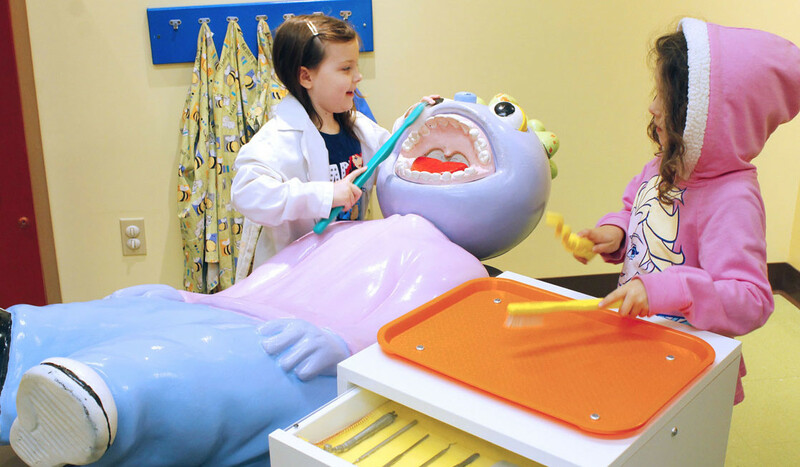 Charlotte boasts Discovery Place, an interactive experience focusing on STEM topics. Leslie, our Frequent Flyer Traveling Mom, has visited with her family and her sister’s family. She says it’s an enjoyable, immersive experience. South Carolina is the next state on our list. 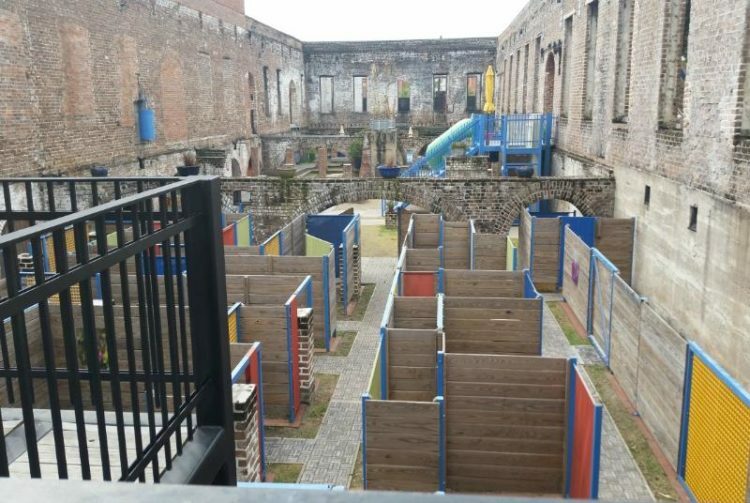 Recently on a trip to Charleston, South Carolina, I searched for places to suit both of my girls because they are so vastly different. One of my twins was fascinated by the exhibits in The Charleston Museum. The other twin appreciated the freedom to roam in the Children’s Museum of the Lowcountry. Noteworthy in Tennessee are Chattanooga’s Creative Discovery Museum and Memphis’s Children’s Museum. My family has visited the one in Memphis most recently, and we could have spent our entire day there. From the “real” FedEx delivery plane to the mock Publix grocery store to the expansive outdoor playground, the Children’s Museum of Memphis is well worth your time. While not comprehensive, this list is certainly enough to get you started. 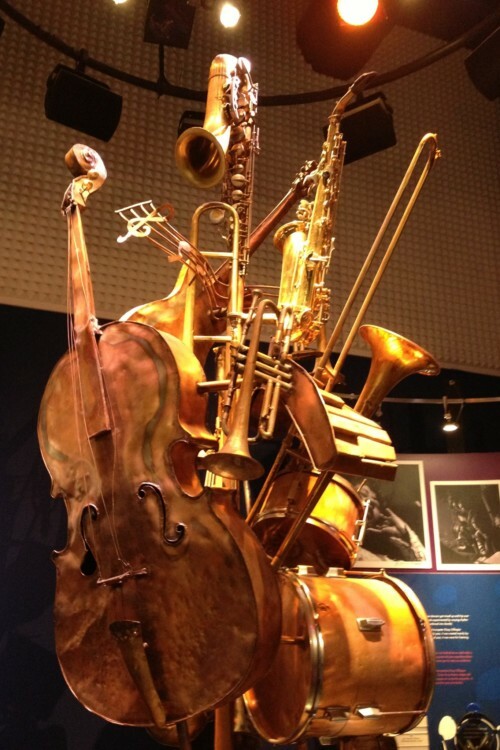 Check out this great article for more tips on getting the most out of these museum visits! 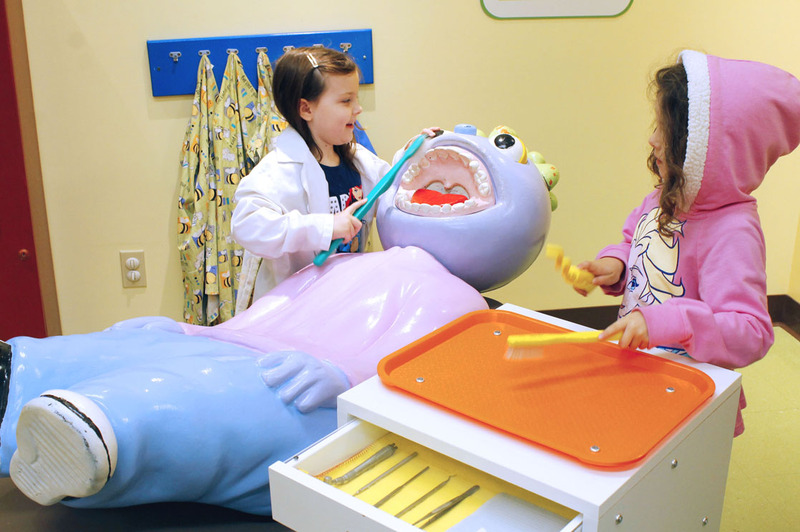 Which children’s museum do you want to visit first? This is so valuable! I didn’t know there was on in Naples and we go over quite S bit. Eye opener. Thanks!